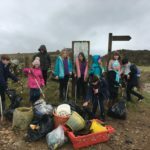 Pupils from Arran High School and all seven primary schools on the island received a taste of the fèis earlier this week when tutors toured the island to introduce them to Fèis Arainn. 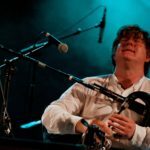 Fèis Arainn is a celebration of Gaelic culture where participants enjoy a week of learning the language and playing traditional music. 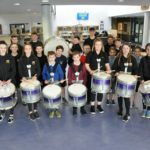 Classes take place at Arran High School from Tuesday July 23 to Friday July 26 and the event culminates in a traditional concert at the end of the week. Visiting tutor, and no stranger to Arran, the world renowned Màiri MacInnes visited the schools with guitar tutor, Aaron Jones, where they spoke to the children and young adults about Gaelic culture, history and music. Rousing the children with enthusiasm, Màiri and Aaron taught the children traditional Gaelic songs and after learning the verses, and the meaning of the songs, they all joined together and sung them with great gusto. 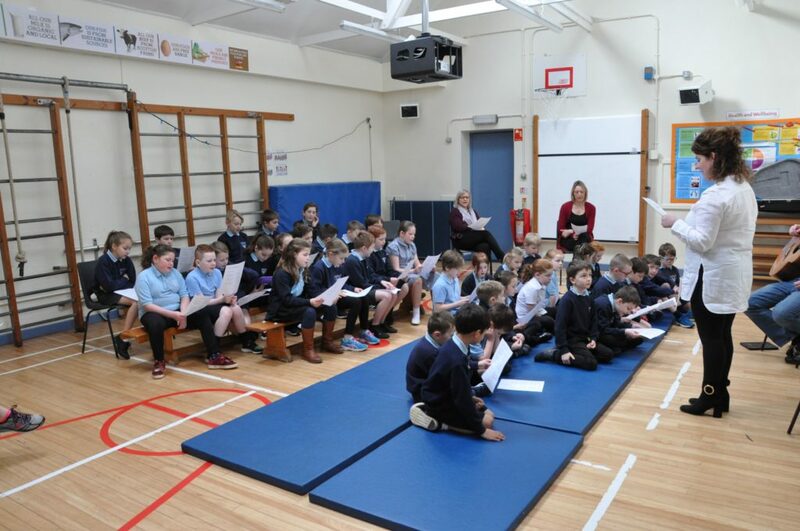 The school visits provided the children with a good idea of what to expect at the upcoming fèis and provided them with an insight into Gaelic culture, and much like the fèis itself, the entertaining and valuable skills that are on offer to all participants. 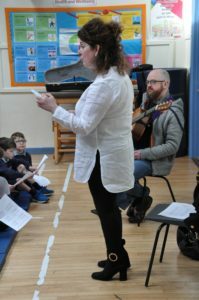 The foremost name in Gaelic music, Màiri MacInnes and guitarist Aaron Jones, toured around all the schools on Arran to introducing them to what Fèis Arainn has on offer.